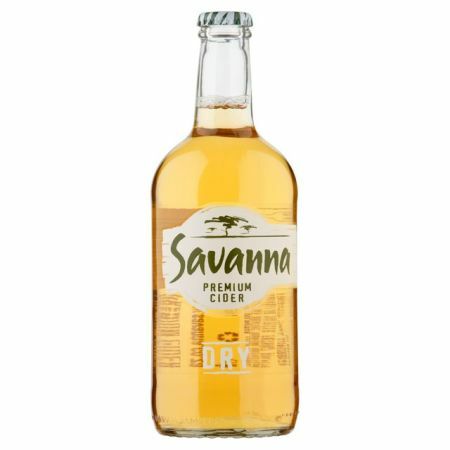 Beer delivery Nairobi is only a call and several minutes away.Buy Savanna Cider beer online at the best online liqour store that is popular for beer delivery in Kenya and enjoy free drinks delivery to your doorstep within minutes. See more cider beers in Nairobi including Hunters,Tusker Cider and more. You can also call 0723688108 to order for beer delivery in Nairobi or enquire about alcohol delivery in Nairobi information you may need to confirm. Beer Delivery in Kenya never seemed so easy. Choose between our convenient methods of payment,Cash on delivery,Mobile money(Mpesa) to any of our contact numbers 0723688108/0725312871,Paybill 522522 account number 1201343348 or even swipe your card to pay for your drinks. We accept all cards except American Express cards. Minimum order is a six pack.